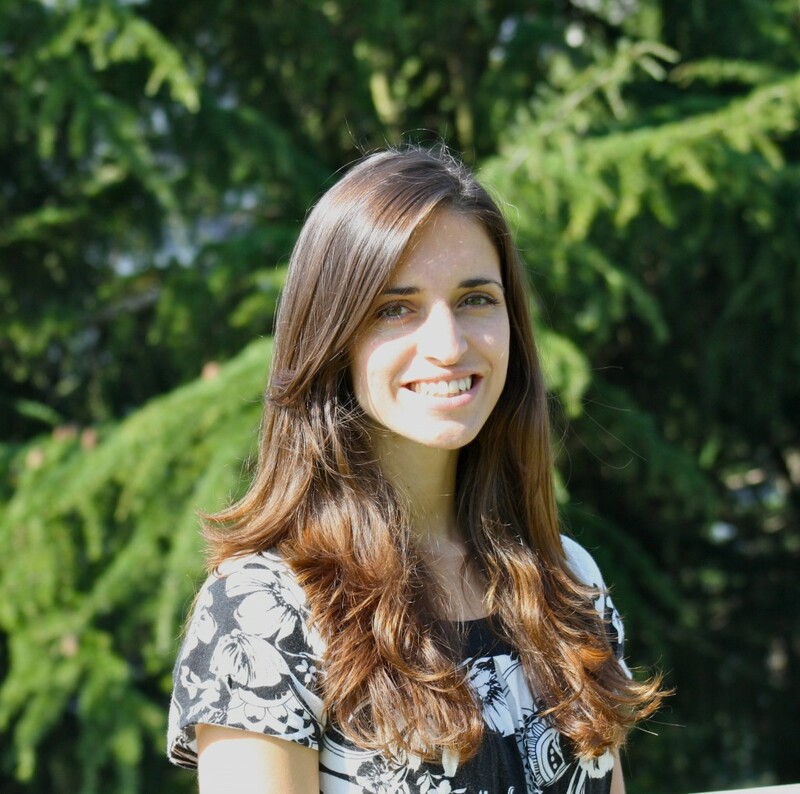 Emily Mosites was a research assistant with the START Program from 2011-2013 while completing her Ph.D. in Epidemiology. Her research focused on the field of One Health (the study of the health intersections between humans, animals, and the environment) with an emphasis on child nutrition outcomes. After graduating, she completed a one year post-doctoral fellowship with Washington State University’s Paul G. Allen School of Global Animal Health. She is currently an incoming Epidemic Intelligence Service Officer with the Center for Disease Control’s Arctic Investigations Program in Anchorage. For the next two years, she will be working on the infectious disease public health challenges of rural Alaska, evaluating and understanding health disparities, and collaborating with international partners across the circumpolar north. If you want to link scientific concepts into global public health problem-solving, START is the place to be. During my time as a research assistant with START, I had the incredible opportunity to apply analytic, communication, and writing skills to projects that I felt passionate about.